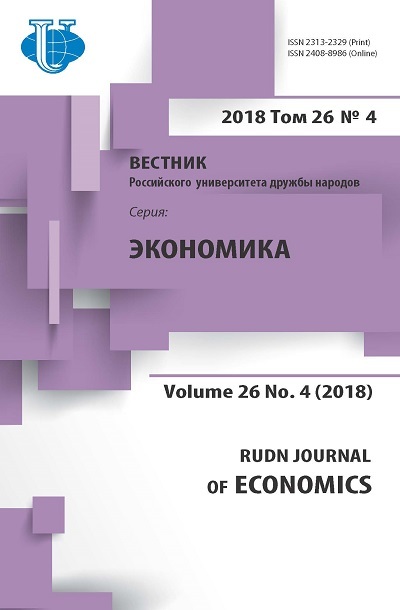 The article deals with the image building of Russia on the basis of regional branding technology. 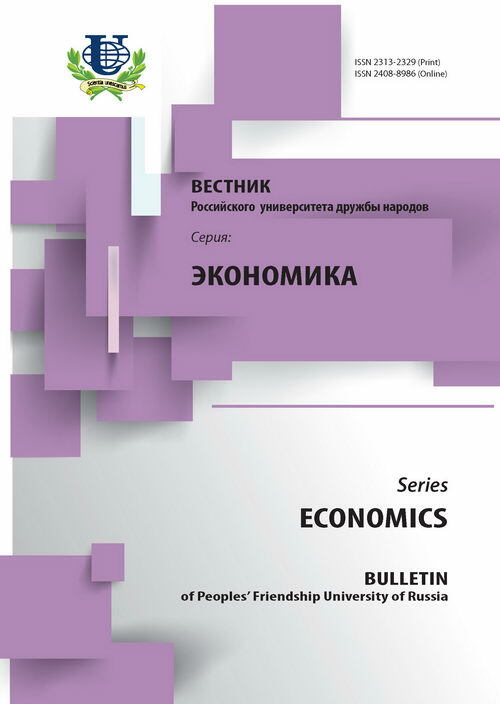 The author examines the branding instruments, successfully used in the Russian regions for the development of eco-tourism, agro-tourism, ethno-tourism, etc. In order to defend Russia from disinformation in foreign mass-media the author gives a number of recommendations for the protection of the image of Russia in the context of information warfare, including:.constant information work with foreign mass-media; the creation of new means of communication, highlighting the real situation in the country; the development of the principle of “information transparency” in the interaction of government and society; the creation of a legal framework for the formation of structures to ensure information security. globalization, image, brand, branding, information security, information transparency. Copyright (c) 2016 Глинская И.Ю.